Classes are held once a week for 90 minutes. No knowledge of language required. Students will learn to express likes and dislikes, to talk about themselves, and to carry out short conversations. Students are encouraged to start speaking targeted language from day one. ​Classes are held once a week for 90 minutes. ​Students master grammar. All content is taught in targeted language. This class is for people who already speak targeted fluently but would like to review grammar in a conversational setting. Students are encouraged to discuss a variety of topics. Monthly fee of $124 due by the fifth of each month. Lessons are held once a week. ​Each session runs for 90 minutes. 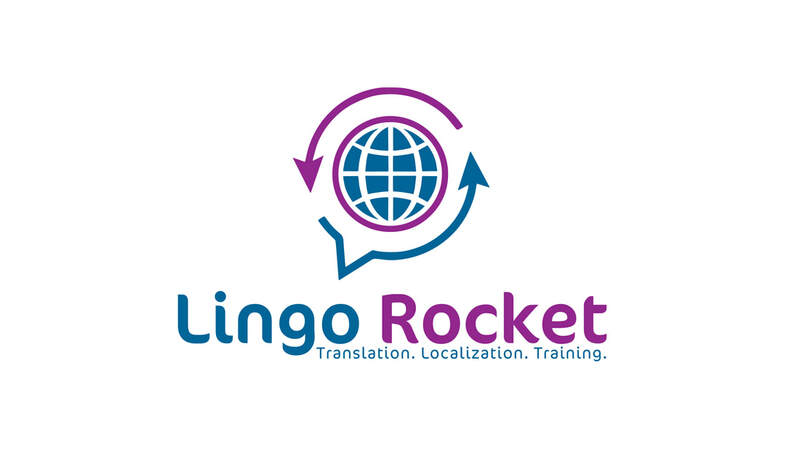 Translation services start at $0.10 per word. Interpreting services start from $50 per hour. ​Please contact us for a quote! ​Fill out the form below, one of our language specialists will provide you with more information!